SKAUT Sp. z o.o. 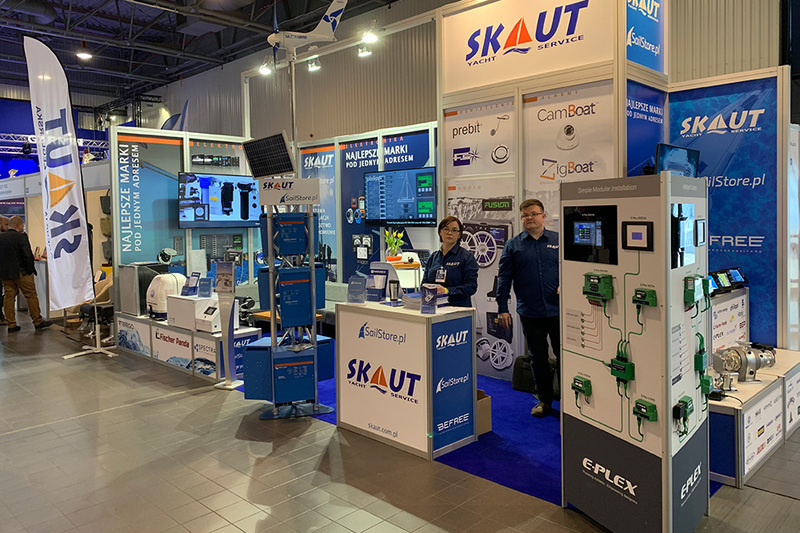 our Polish dealer for E-Plex at the Wind and Water Exhibition, Warsaw, Hall 1, Stand 57A. 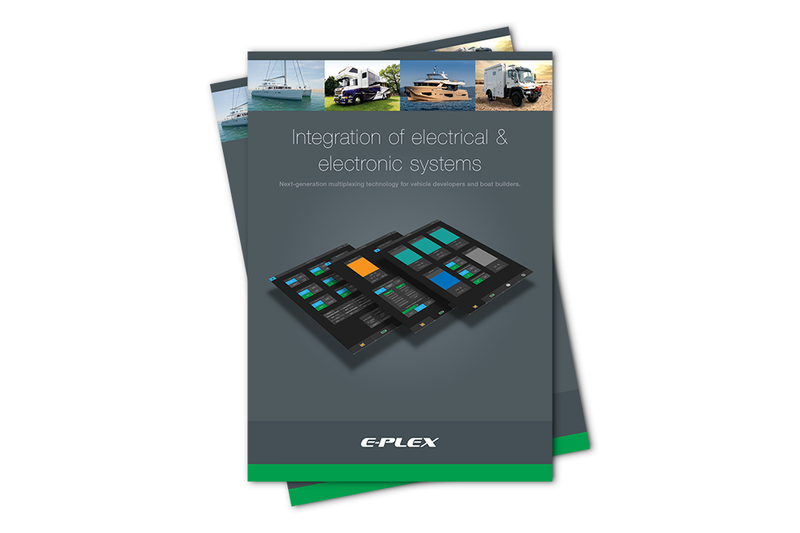 Overview of E-Plex, including system examples, products and dealer locations. 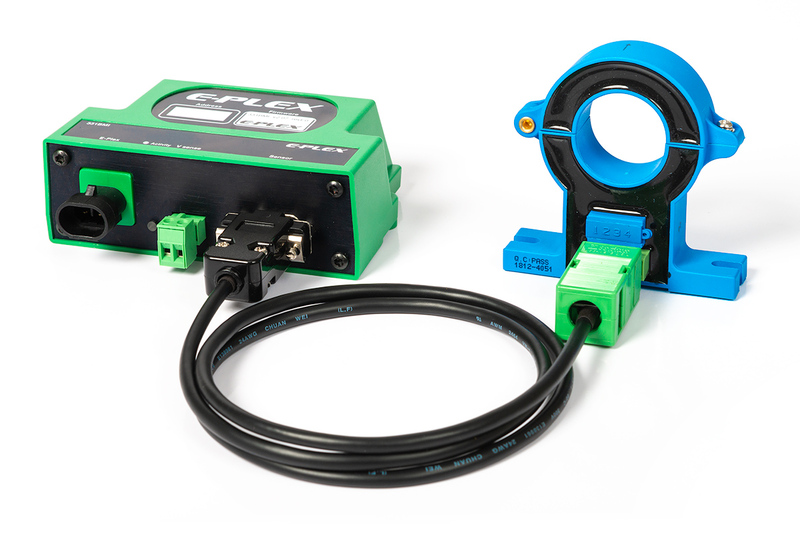 The new 331BMI battery monitor is an inductive monitor that senses both current and voltage. The battery monitor is bi-polar in that the E-Plex network reveals if the battery is charging or discharging. We would like to wish you a Merry Christmas and a Happy New Year. Thank you for all your support and custom during 2018 and we look forward to working with you in 2019. 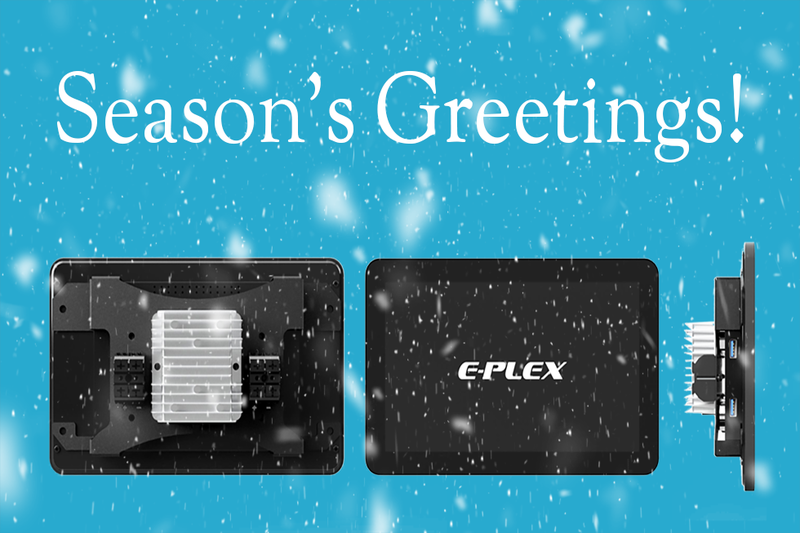 Latest E-Plex news, articles, and resources, sent straight to your inbox every month.